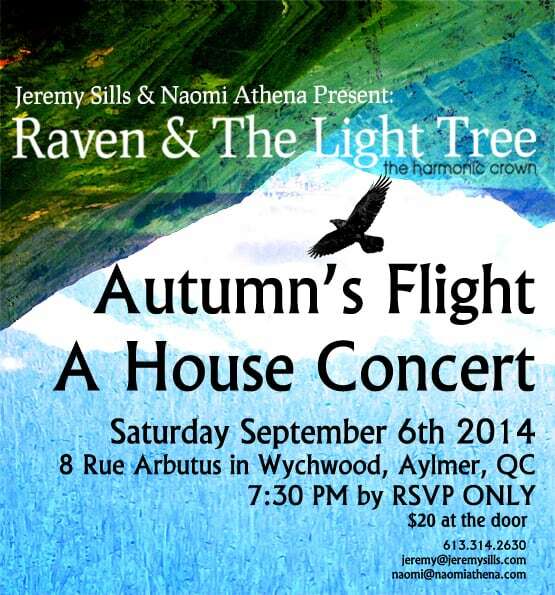 Come and experience the healing sounds in the beautiful setting of a modern solar home in Wychwood Aylmer. A spontaneous co-creation, with voice & crystal bowls weaving a deep tapestry. a journey through voice, crystal singing bowls, Nepalese singing bowls, feng gong, drumming, drones, and harmonic overtones. We will be leaving to Peru very soon, where we will continue to work with the vibrational power of sound and will be offering concerts, workshops, soundhealing courses and sessions out of the sacred valley. limited capacity – this show will sell out !